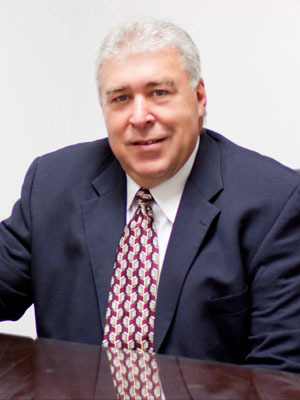 Dr. Ronald Kranz, D.C. was born and raised in Minnesota with 6 brothers and sisters. He spent his younger years hunting, fishing and enjoying the outdoors. Dr. Kranz was born in a "Chiropractic" family, he and his brothers all went on to become chiropractors. He attended St. Cloud State University for his undergraduate studies in pre-chiropractic and graduated with his Doctorate degree from Northwestern College of Chiropractic in 1978. Dr. Kranz has been married for 36 years and has 4 children and 2 grandchildren all of which continue to live in the Stillwater area. 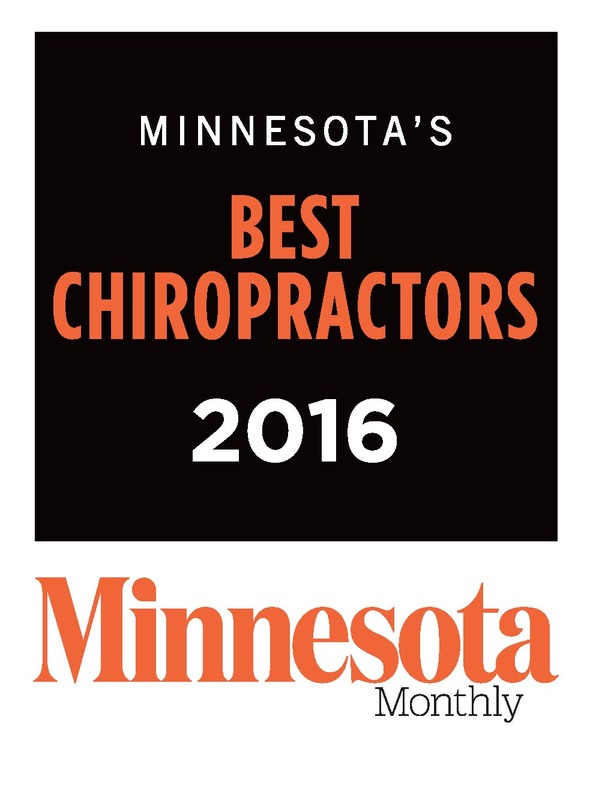 Dr. Kranz has been providing chiropractic care to generations of families in the St. Croix Valley for over 36 years. Dr. Darrick Dierkhising, D.C. or "Dr.D" which most patients refer to him, was born in central Minnesota. In 1994, he was fortunate enough to be awarded a football scholarship to play with the South Dakota State University Jackrabbits. As a young athlete who encountered injuries along the way, his interest in health and rehab for the body was born. After graduating from SDSU with a Biology degree, he pursued his goal of becoming a chiropractor. Dr. D then continued his education at Northwestern Health Science University where he received his Doctor of Chiropractic degree in 2002. His interest in chiropractic has lead to pursuing postgraduate studies in the field of rehabilitation and injuries produced from sports, work, recreation, and motor vehicle accidents. Dr.Dierkhising lives in Stillwater with his wife Beth, and two children, Calli and Drake. Dr. D has been practicing with Kranz Chiropractic since 2002 and enjoys seeing patients of all ages. 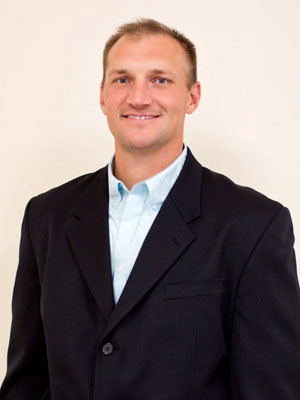 He has a passion for working with athletes and families to achieve a healthier lifestyle through Chiropractic care. His caring and friendly personality ensures each of his Patients that they will always receive the best Chiropractic care through him. In his free time, Dr.D enjoys spending time outdoors with his family exploring and discovering new places along the St. Croix Valley. ​Dr. 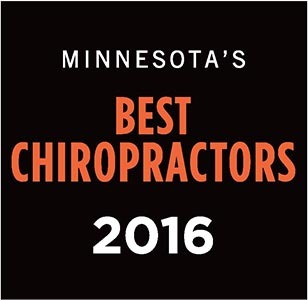 Jon Knoepfler, Associate Chiropractor, is a Twin Cities native. He pursued his undergraduate education at Drake University, where he earned his bachelor’s degree in neuroscience. He then received his chiropractic education from Cleveland Chiropractic College, where he earned his Doctor of Chiropractic degree in 2014. He practiced in Kansas City at a chiropractic and myofascial pain specialty clinic prior to returning to the Twin Cities in 2017. Dr. Knoepfler is married and has a young daughter. In his free time, he enjoys spending time with his family, cheering on Minnesota sports teams, and reacclimating himself to the Twin Cities metro area.